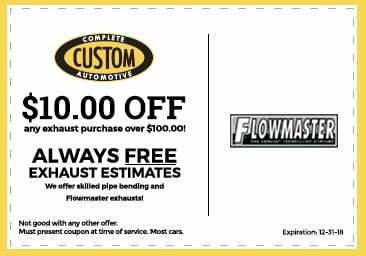 Seeking a Tune-Up in Columbia, MO? A tune-up encompasses maintenance services that are recommended in your owner’s manual. It is often part of a 30,000, 60,000, or 90,000 mile service that involves inspections and fluid and filter changes. 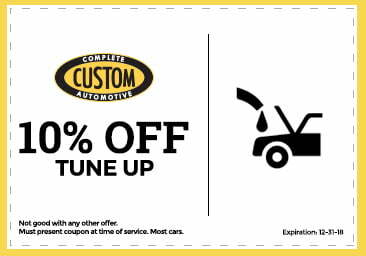 Having regular tune-ups done can improve your vehicle’s fuel efficiency and overall performance. Some sources say that a tune-up can improve your gas mileage by 4% (or save you 16¢ per gallon each time you fill up). Tune-ups can also reduce the likelihood of you experiencing bigger issues, such as engine problems and eliminate the need for costly repairs down the road. 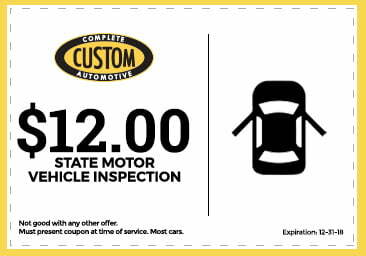 You will want to base how often you schedule a tune-up service on your vehicle manufacturer’s recommendation and on your driving habits. 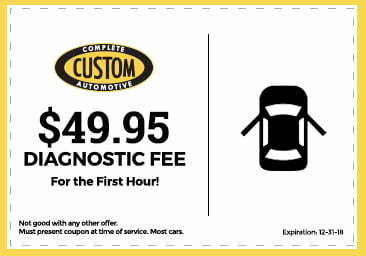 We inspect your engine, perform repairs and adjustments as needed, and give you the peace of mind you need to get back on the road. 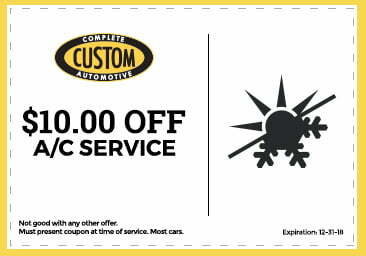 Trust us to provide the services you need when your vehicle needs them most. 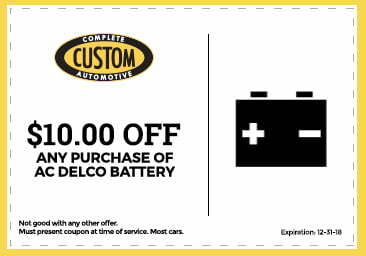 Help your engine start easier and run smoother and more efficiently. 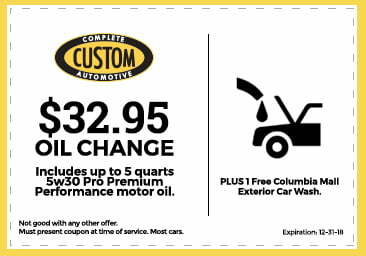 To schedule your service with our Columbia, MO auto repair experts or to request a free repair estimate, contact Custom Complete Automotive today! We look forward to putting our over 40 years of industry experience to work for you. Unsure if you should trust our team? 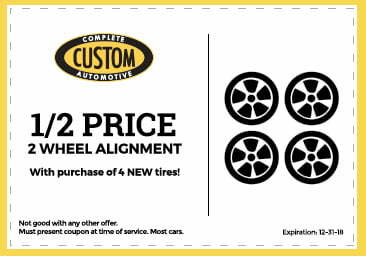 Learn more about us and look for our specials frequently.